Beyond Pesticides seeks safe air, water, land and food for ourselves and future generations. 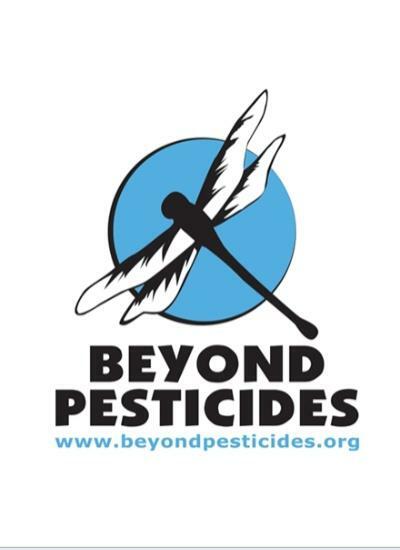 With Beyond Pesticides's resources made available to the public on a national scale, Beyond Pesticides contributes to a significant reduction in unnecessary pesticide use, thus effecting improved protection of public health and the environment. It has become clear in recent years that the risks to public health and the environment from pesticides are large. Given limited government attention to providing this kind of hands-on services to the public, people turn to Beyond Pesticides in increasing numbers to determine an appropriate course of action by: identifying and interpreting hazards; and designing safe pest management programs. Prevents pesticide Poisoning of our environment, homes, workplaces, schools, food, and water through a practical information clearinghouse on toxic hazards and non-chemical pest control.